What do we do in Nepal?  The 20/20 Project works through partners on the ground to reduce overheads. We do this to utilize established connections and thus, build trust in communities. 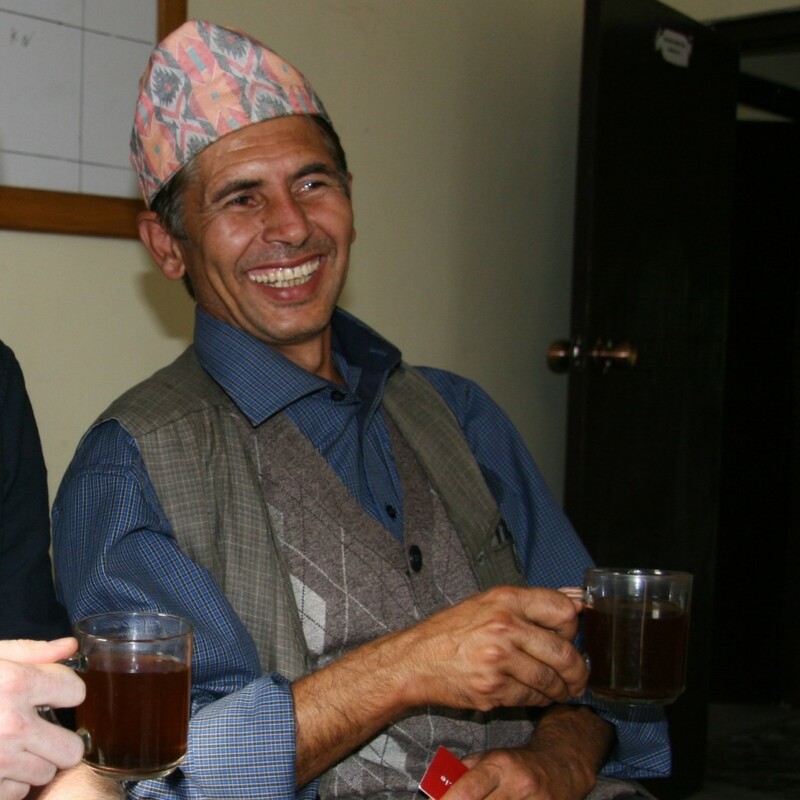 Our project partner in Nepal is an organisation called ‘Kopila Nepal’ (Kopila translates as the bud of a flower in Nepali). 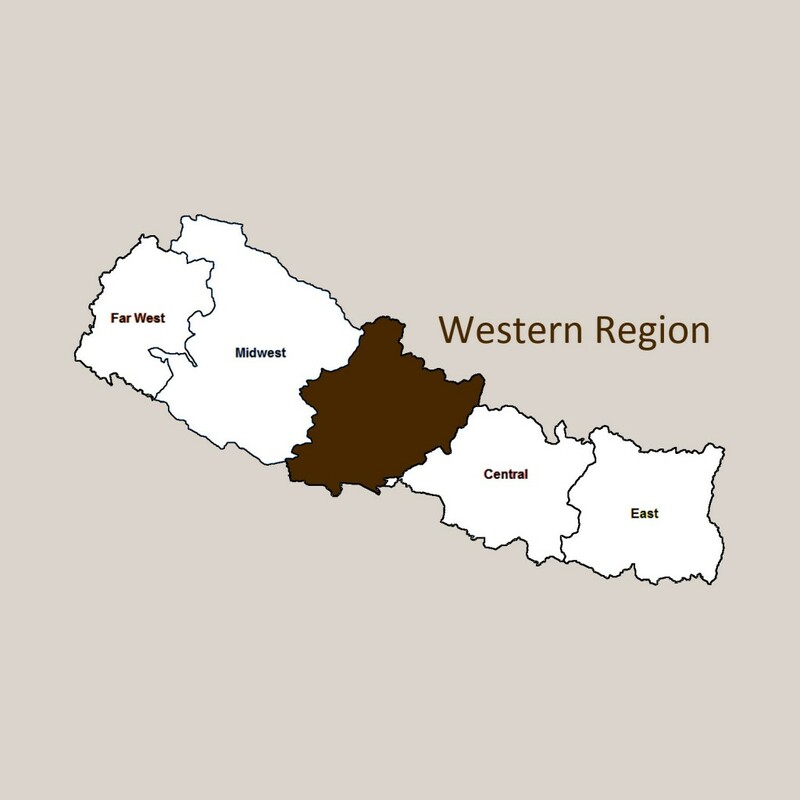 This project is located in the Kaski Region, Western Nepal. 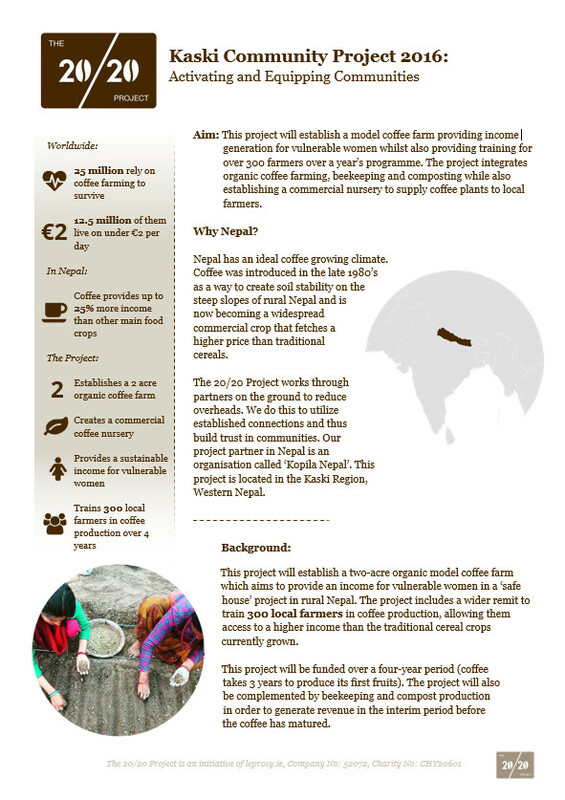 This project will establish a two-acre organic model coffee farm which will provide an income for women in a safe house project in rural Nepal. The project also has a wider remit to train 300 local farmers in coffee production, allowing them access to a higher income than the traditional cereal crops that are traditionally grown. In October last year, a feasibility study was carried out in order to understand if coffee growing could provide a sustainable income. A participatory workshop was facilitated by the 20/20 Project in February 2016 with all the stakeholders. This project will be funded over a four-year period as coffee takes 3 years to produce its first fruits. 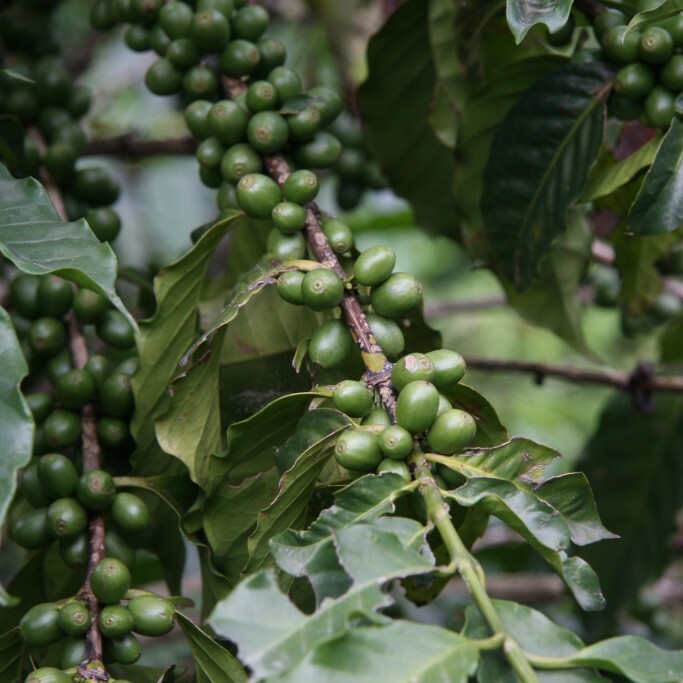 The project will also be complemented by beekeeping and compost production in order to generate a revenue in the interim period before the coffee has matured. 1) Establish a coffee nursery in June 2016. 2) Train safe house participants in beekeeping and organic plant care. 3) Create an apiary (beehives). 1) Establish an organic coffee farm. 2) Train the wider farming community in coffee production. 3) Establish a composting project in local city (Pokhara). 4) Create organisational and market linkages with coffee roasters. An organic certified coffee farm will be established over a 4 year period in Kalika, Kaski Area, Western Region, Nepal. This project will serve as an income generation project for the women of the safe house project and train 300 local farmers in the area to grow coffee in a profitable and sustainable manner. Between the planting and harvesting of the coffee plants, an apiary of 30 hives will be set up on the farm over a three year period. These hives will provide an immediate income within the first year for the inhabitants of the safe house, and the business will grow in subsequent years. 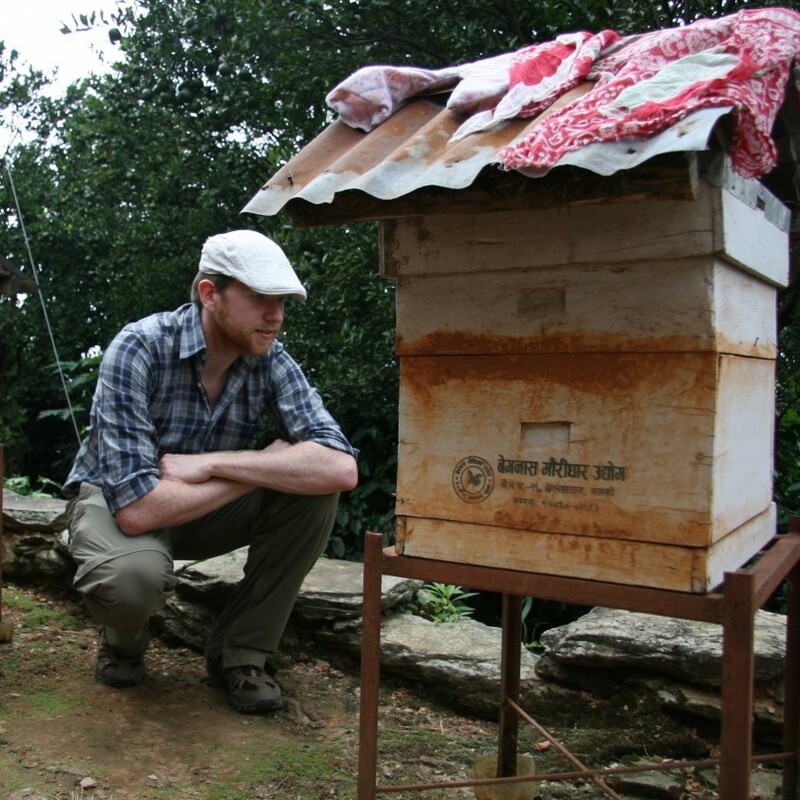 When the coffee plants mature, the apiary will contribute with the pollination. Organic coffee farming requires large amounts of organic compost which can be costly. Urban areas within Nepal have organic solid waste issues that cause environmental problems. 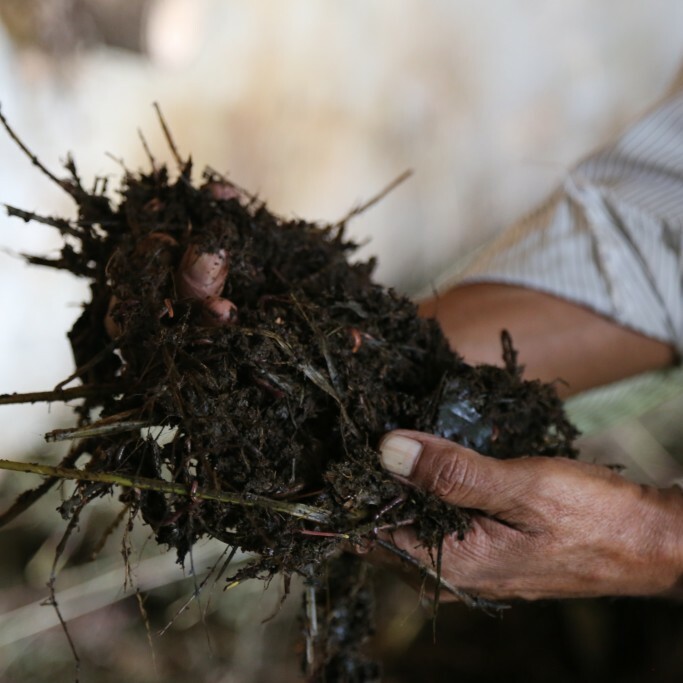 This vermicomposting project will produce organic compost for sale to the farm, provide sustainable waste management and provide income to beneficiaries in the Pokhara area.